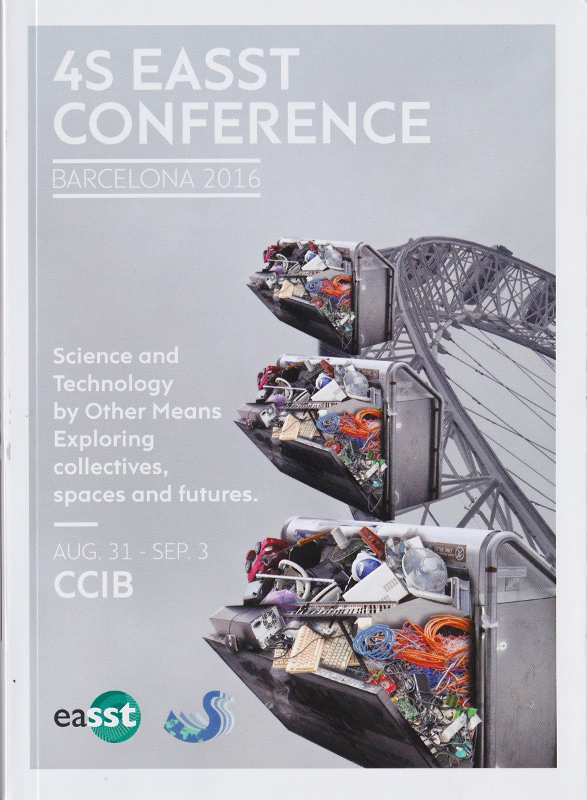 Barcelona, Spain Aug 31 – Sept 3 2016. Torun, Poland, September 17-19 2014. Copenhagen, Denmark, October 17-20 2012. Trento, Italy, September 2-4 2010. Lausanne, Switzerland, August 23-26 2006. York, UK, 31 July-3 August 2002. 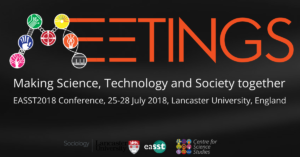 Worlds in Transition: Technoscience, Citizenship and Culture in the 21st Century, 4S-EASST Conference 2000 Vienna, September 27-30 2000. 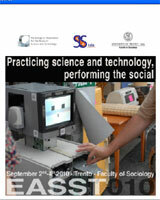 Cultures of Science and Technology: Europe and the Global Context, EASST 1998, ISCTE, Lisbon, 30 September-3 October 1998. Signatures of Knowledge Societies, 4S-EASST Conference 1996, Bielefeld, Germany, 10-13 October 1996. Science, Technology and Change: New Theories, Realities and Institutions, EASST 1994, Budapest, Hungary, 28-31 August 1994. 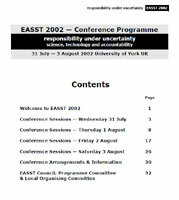 EASST holds conferences every second year. 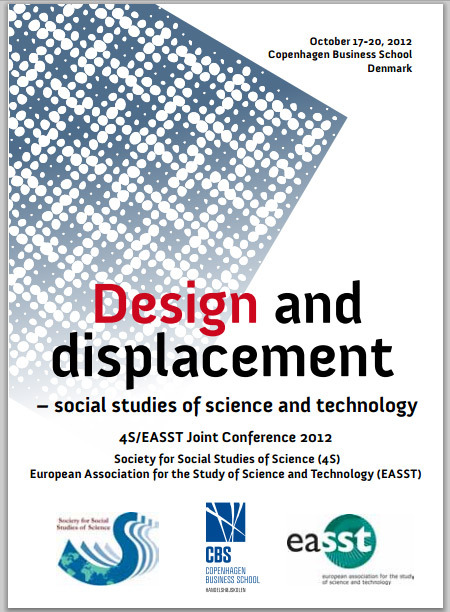 An analysis of 25 years of EASST conferences is available (PDF).